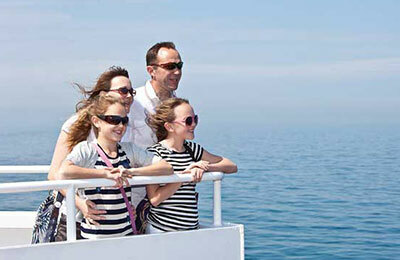 Book Ferries to France, Denmark, Holland, England and more with DFDS Seaways! 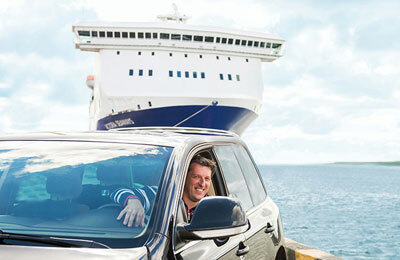 You can use AFerry to book a DFDS Seaways ferry to Holland and France from the UK. DFDS Seaways have been providing passenger ferry services for more than 150 years and are one of Europe's main ferry operators. All their ferries offer the highest levels of comfort and a full range of on board facilities. AFerry always has the latest special offers and deals on DFDS Seaways ferries. Ferries between Liverpool and Belfast can now be booked with Stena Line. DFDS used to provide ferry routes to Lithuania, Germany, Sweden, Latvia and Estonia with DFDS LISCO, now these routes also fall under the DFDS brand. You will find all DFDS Seaways ferries offer the highest standards of comfort and all the on board facilities you could possibly dream of. You can choose from several different cabin types to suit your needs or choose a luxury one if you want to treat yourself. On board you will also find up to seven different restaurants offering top class cuisine as well as a number of bars and lounges. If you are travelling with children, you will find different forms of entertainment, treasure hunts and other activities to keep the little ones busy and entertained. You can book your cat or dog on board a DFDS Seaways ferry with AFerry. 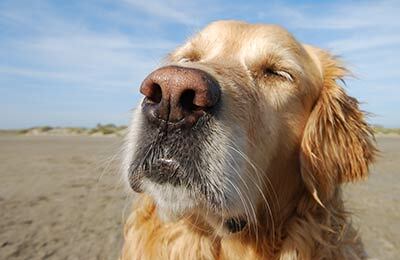 You can book pets on the Dover/Calais & Dover/Dunkirk and Newhaven/Dieppe routes. How long before departure should I arrive for DFDS Seaways? To avoid extra £50 fee applied by DFDS to booking made less than 24h before travel, I had to use 3rd party website to buy ticket. I was put on earlier ferry on a way out and took ferry from Dunkirk instead of Calais on a way back. Both ports and ferries deserted, so it was easy and comfortable.